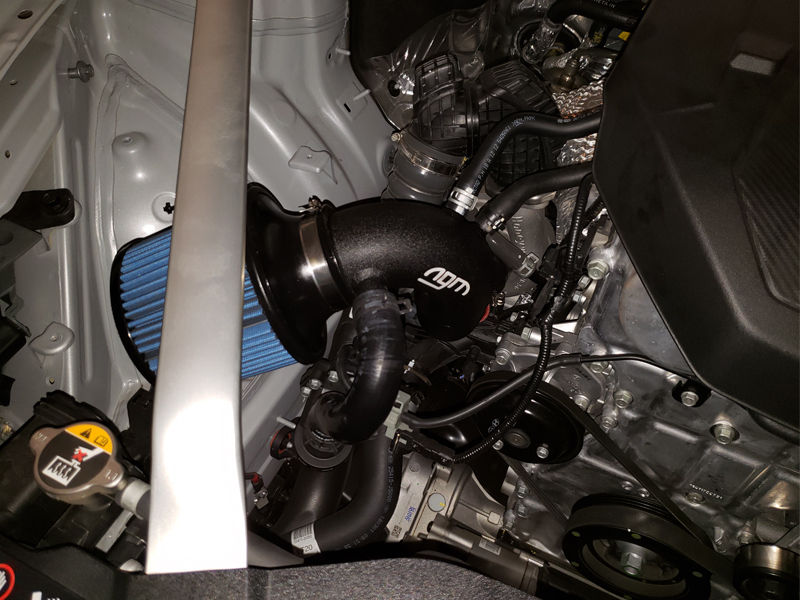 This new air intake system from Next Generation Motorsports is an excellent upgrade for increasing mid-range power and decreasing fuel consumption. 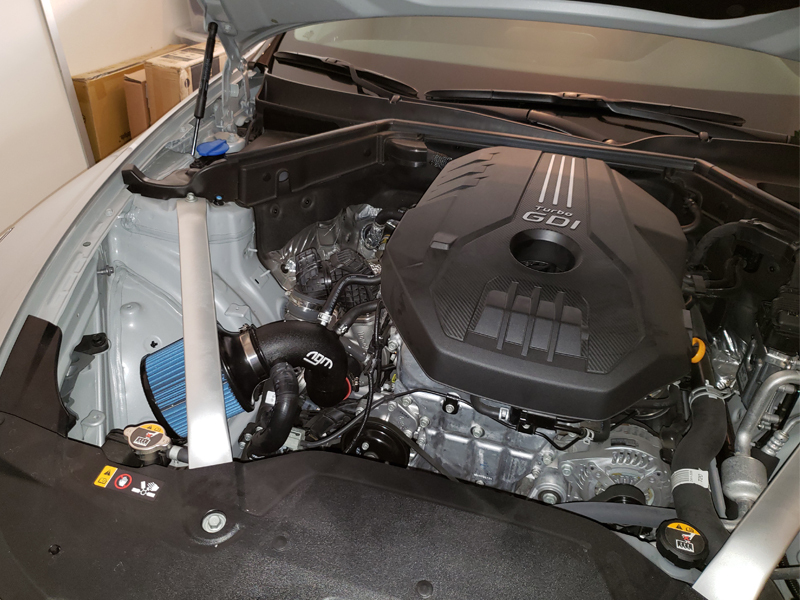 The intake filter is strategically positioned behind the headlight and bumper directly where the OEM air ducting routes fresh air in. 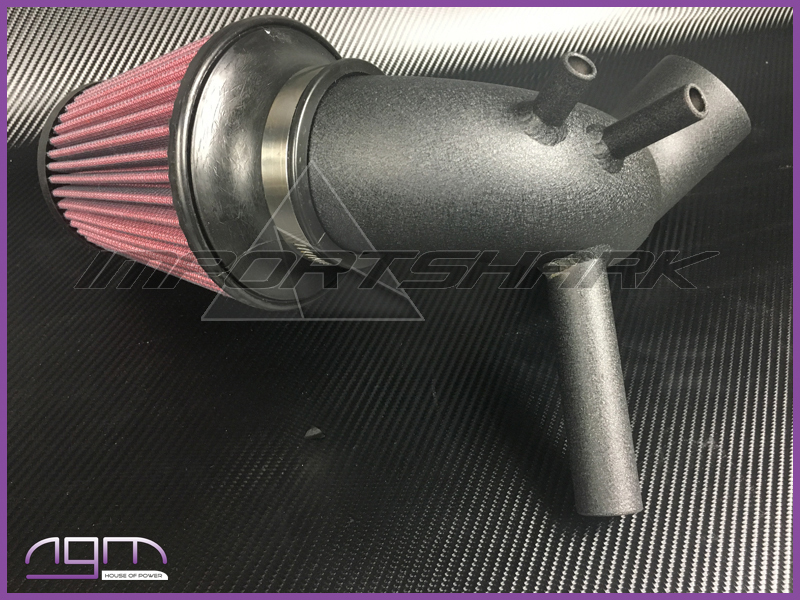 Includes: aluminum tubing, red S&B filter w/ conical inlet top, couplers and clamps which are needed for installation. 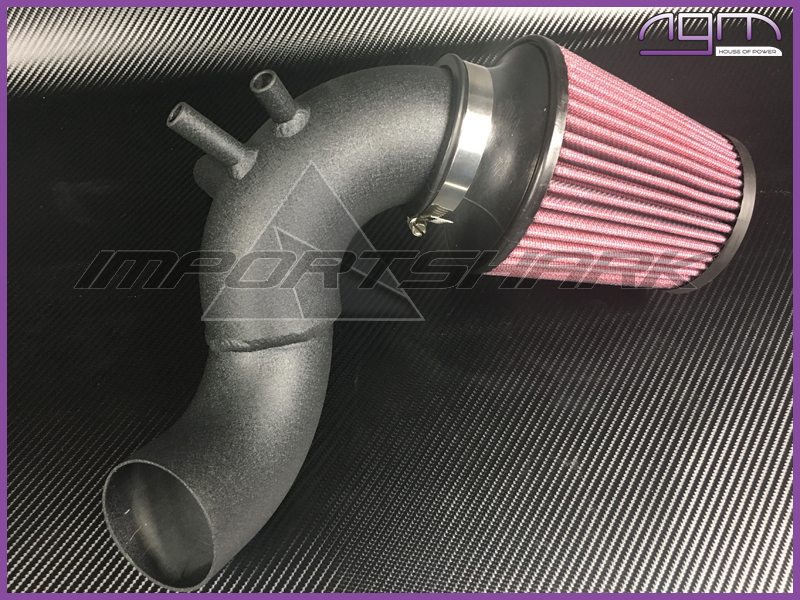 The piping is a textured matte black finish called "wrinkle black" in the industry. 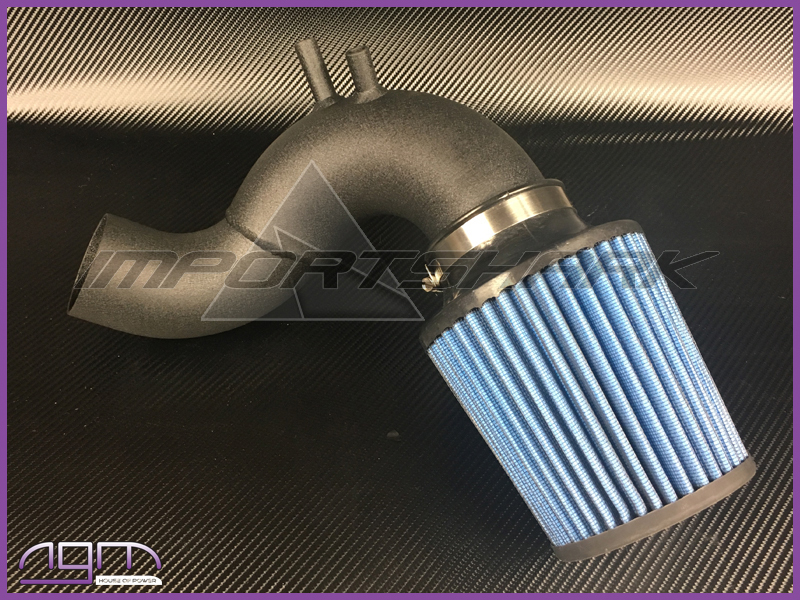 NGM will also be offering this intake with an optional Injen filter, which is the blue one shown in the pictures. The "model" choice below is set to Red for S&B by default. The Blue option is Injen's filter. 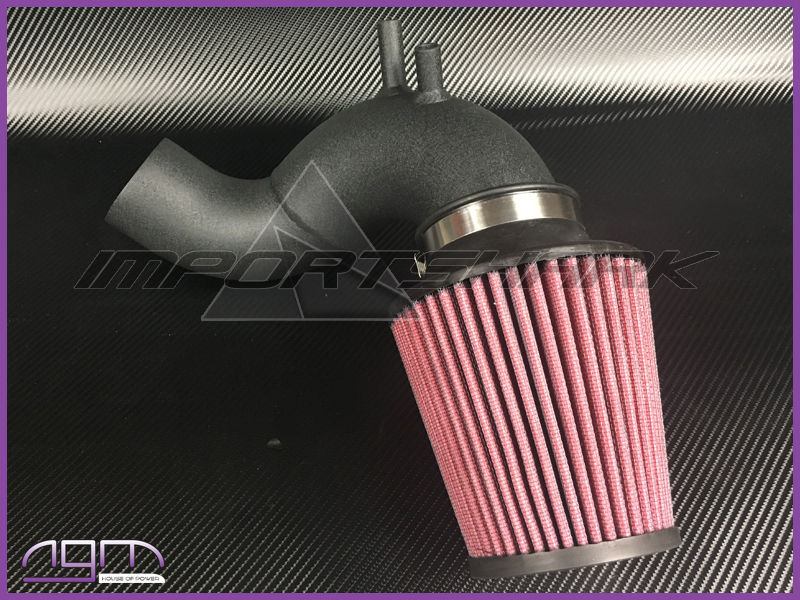 Please note that the Injen filter is ONLY AVAILABLE to customers within the continental USA. 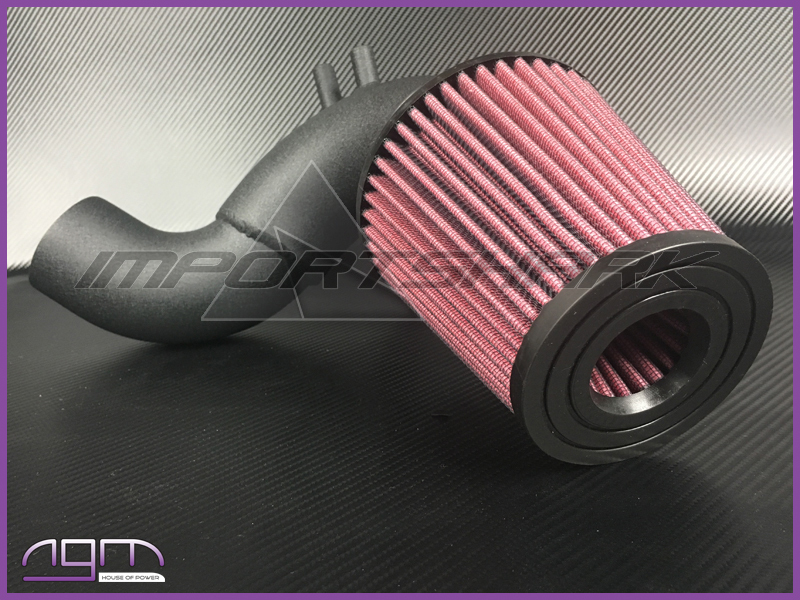 If you are not located within the USA and would prefer the Injen filter, please email us at sales@importshark.com for purchasing info.